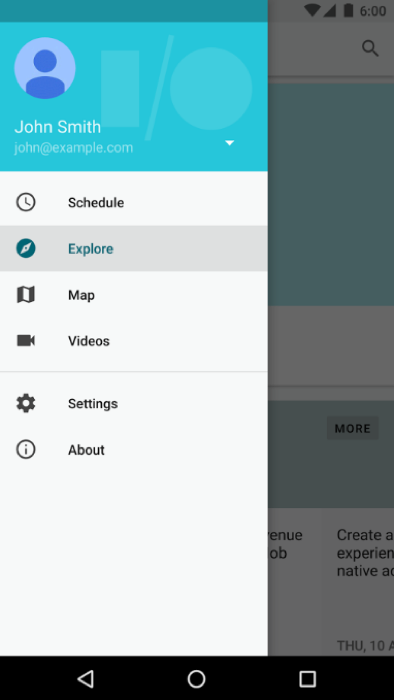 The official Google I/O application has been updated for the 2016 conference, allowing all attendees to begin planning their sessions while mobile. 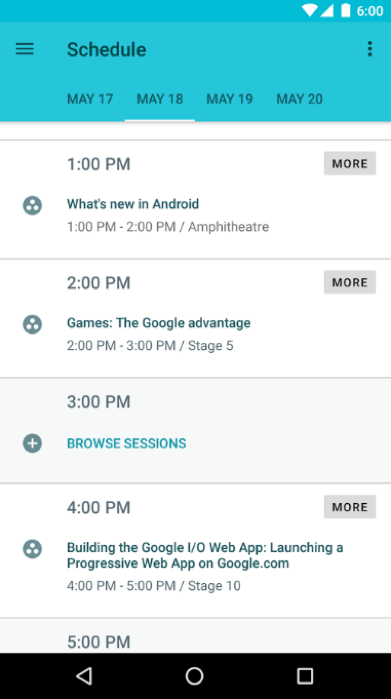 The Google I/O 2016 schedule has been available for a couple of weeks now, but with the app receiving the update, it’s a sign we are inching even closer to seeing what Google has been cooking down in Mountain View. 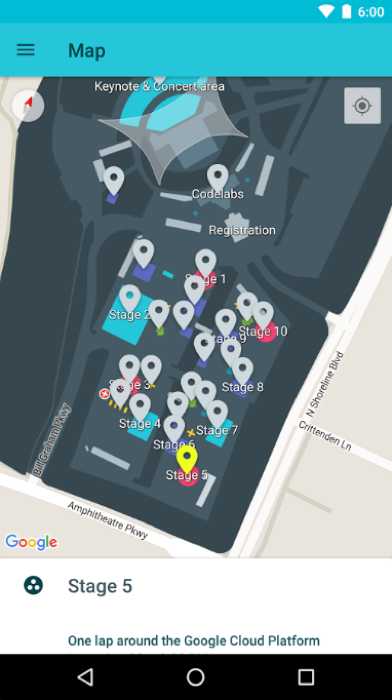 Not only can you see an overview of all things taking place during Google I/O, but a map will also detail how Google plans on using the Shoreline Amphitheater for all of these sessions. As you will see, Google has quite the space to utilize, and given this is Google we are talking about, we are sure the event will be well laid out. 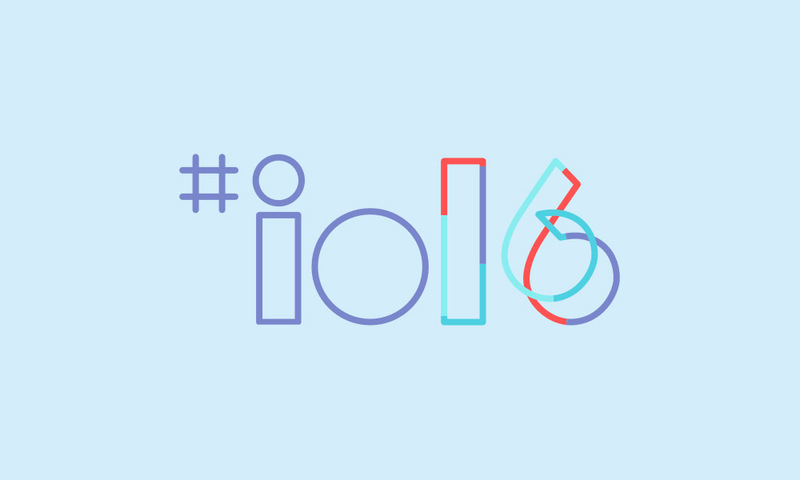 If you plan on attending I/O, or just want to feel like you are a part of the action, check it out.